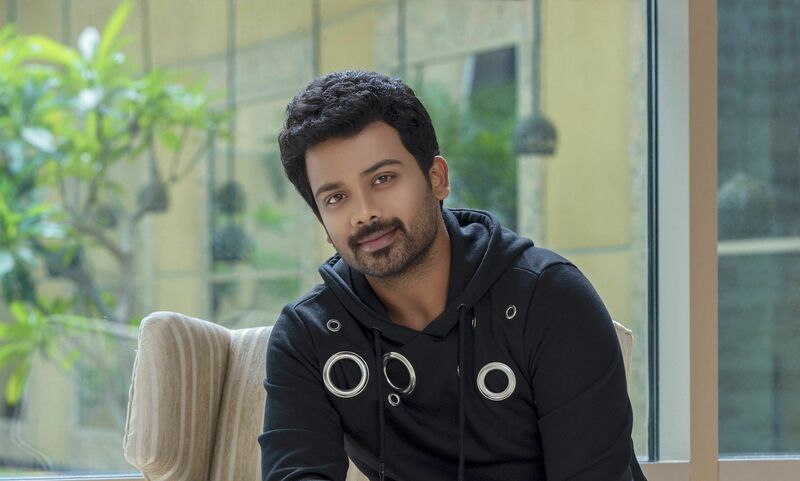 Prithvi Rajan, son of veteran actor-director Pandiarajan, isn't new to Tamil cinema. However, though he is known for his performances in the Celebrity Cricket League, he hasn't yet made a mark for himself in the industry as an actor. After a short hiatus, he's now back in action, and with four films in his kitty, the young actor is confident of hitting his stride. Prithvi says, "I didn't want to do films just for the sake of it. Quality matters to me more than quantity. It's been four years since my last release, but now, my patience has been rewarded and I've got four films ready for release." 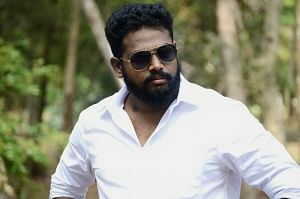 He is excited about Thodraa, a film directed by debutant Madhuraj, who was an associate of Bhagyaraj. "It's a love story with the right amount of action and humour, and is based on a true incident that happened in Tamil Nadu. I think it'll get released by April," says the actor, who is also trying his hand with a negative role in Sagaa. "People who've seen my previous films will find me in a completely different role in Sagaa, which is directed by Murugesh, an ad filmmaker." A single from the film, Yaayum, sung by Naresh Iyer and composed by independent composer Shabir, has gone viral and fetched close to 11 million views. "When the director approached me, I loved the story, but as the lead roles were taken, I wondered what he wanted me for. That's when he said he had me in mind for the antagonist role. I was apprehensive, but he remained confident. I've kept Sagaa as a surprise for appa. Anjathey was a turning point for him because of his character's negative shades in it, and I think Sagaa will do the same for me." Prithvi also has a rom-com in the offing, similar to his father's erstwhile directorial efforts. "Kadhal Munnetra Kazhagam is based in the 80s. It's about four people who follow in the footsteps of four different top heroes of that generation," says the actor, who will be teaming up with Chandini in this film to be directed by debutant Manik Sathya. The biggest of his four projects though, has to be Street Lights, a Tamil-Malayalam bilingual thriller starring Mammootty. "The Malayalam version has already been released. Mammootty sir plays the lead in both versions and I play a pivotal role in the Tamil version. In Malayalam, my role was played by actor-director Soubin Shahir. The Tamil version is also getting dubbed in Telugu. Appa saw Street Lights and he loved it."